Even if your radio is perpetually tuned to WFMT (our excellent sister station), you’ve likely heard the music of Gwen Stefani, Justin Bieber and Selena Gomez. But do you know the man behind some of these artists’ biggest hits? And do you know he went to high school in Chicago? 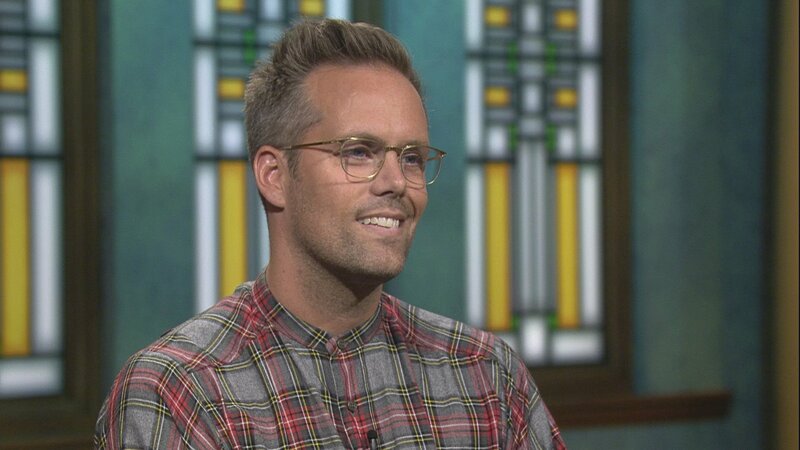 Songwriter Justin Tranter has won numerous awards for his work, collaborated with pop stars, and even opened for Lady Gaga. He’s now in town to celebrate the opening of a brand new recording studio at his alma mater, The Chicago Academy for the Arts, where he discovered his talent for writing music. The new studio is funded by Tranter’s donation to the school, and features a three-room recording and production facility. The school will also host its annual AIDS Benefit on Sept. 21, an event Tranter started 22 years ago. The benefit takes on the form of a student-run variety show and helps raise awareness around HIV/AIDS. Tranter joins us in conversation.